Here is a list of the International Conducting Workshop and Festival 2019 Faculty. 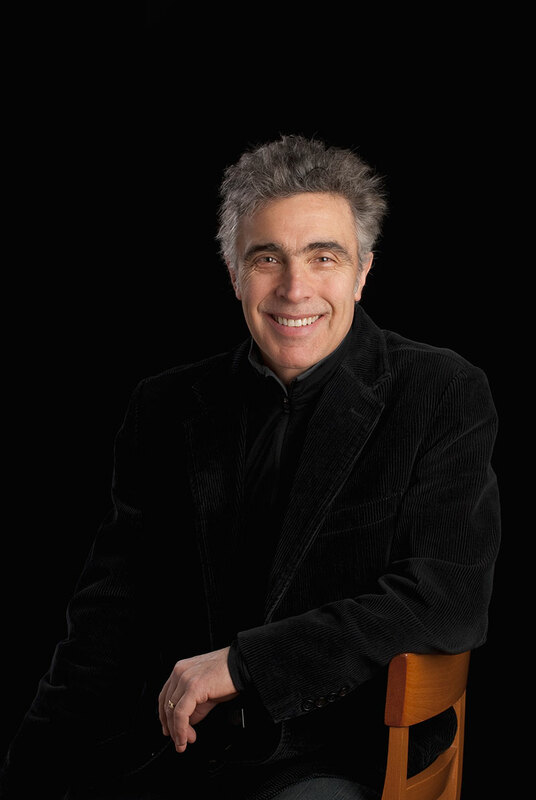 Larry Rachleff is Walter Kris Hubert Professor of Orchestral Conducting and Music Director of the Shepherd School Symphony and Chamber Orchestras. Mr. Rachleff also serves as Music Director of the Rhode Island Philharmonic; he has also been Music Director of the San Antonio Symphony. Larry Rachleff is an enthusiastic advocate of public school music education. He has conducted All-State orchestras and festivals in virtually every state in the United States as well as throughout Europe and Canada. He has also served as principal conducting teacher for the American Symphony Orchestra League, the Conductors’ Guild and the International Conducting Workshop and Festival (ICWF). 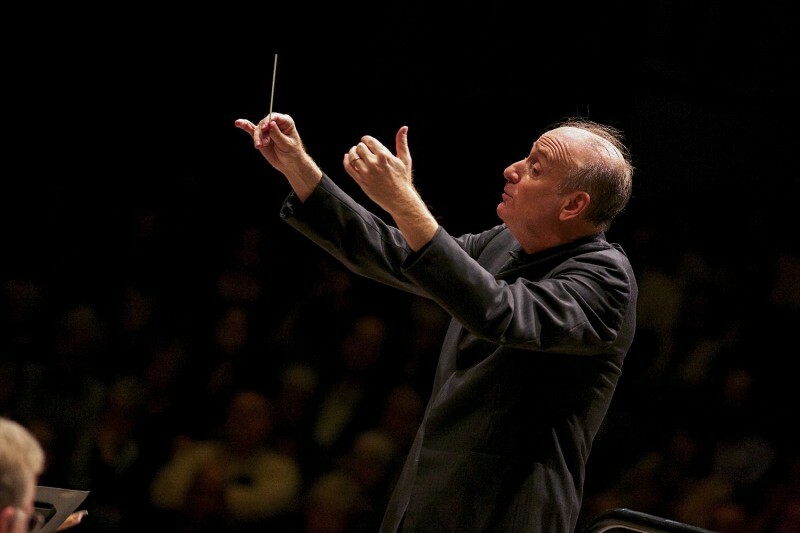 Now celebrating his 23rdseason as Music Director and Conductor of the University of Illinois Symphony Orchestra, American conductor Donald Schleicher has also served as Music Director of the Quad City Symphony Orchestra and as Music Director and Principal Conductor/Artistic Director for the Pine Mountain Music Festival. As a conducting professor, Mr. Schleicher’s class at Illinois is an international draw for talented young conductors. 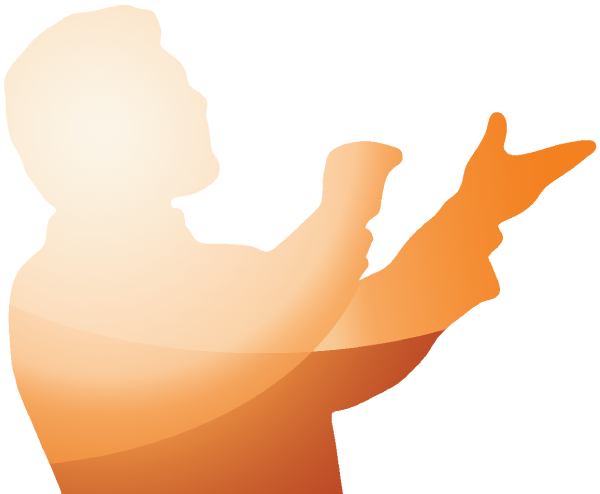 Many of his former conducting students have gone on to hold prestigious positions with organizations such as the San Francisco Symphony, the Hartford Symphony, the Baltimore Symphony, Richmond Philharmonic, and the University of Chicago. Schleicher has taught conducting in Europe every summer for the past ten years having served as the lead teacher for the International Conducting Workshop and Festival (ICWF). In addition, he has led workshops for the International Conducting Institute in Kromeriz, Czech Republic, the New York Conducting Institute, the Ithaca College International Conducting Workshop, and Conducting Master Class and Workshop Series in Chicago. Susan Lorette Dunn has been instrumental as an educator as well as maintaining her full-time performing career. In Brisbane, Australia she held positions as Lecturer at the Queensland Conservatorium of Music and the Queensland University of Technology, where she also devised programs in music theatre skills. 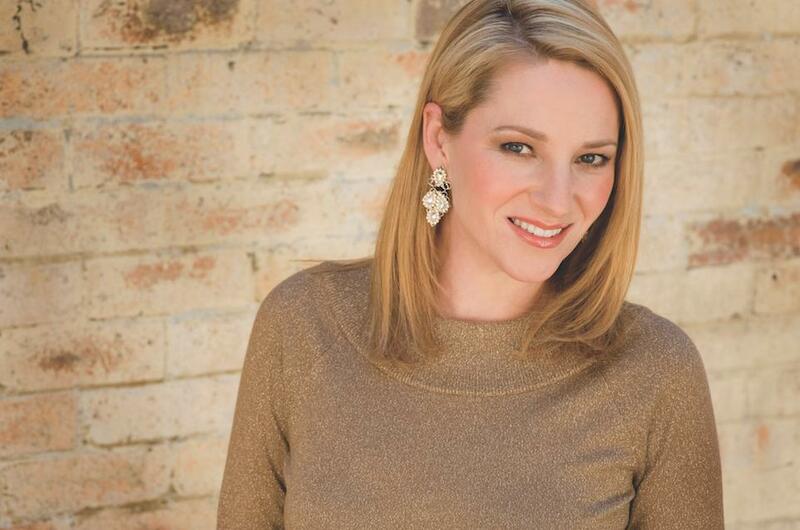 Since 2002, Miss Dunn has had the title of Artist Teacher of Voice within the Voice and Opera Faculty of the prestigious Shepherd School of Music, Rice University. Miss Dunn has also served on the faculty of the Opera Theatre and Music Festival of Lucca, Italy, The Brevard Music Festival, The Sarasota Music Festival, and The International Conducting Workshop and Festival. She has taught master classes at the Aspen Music Festival, Music Academy of the West, Santa Barbara, and The Melbourne Conservatorium of Music, Australia. She recently created The St. Francis School of Music: A Co-curricular Vocal and Instrumental Program, for St. Francis Episcopal Day School, in Houston, Texas. Benjamin Loeb is an, accomplished soloist, accompanist, conductor, arranger, educator, arts administrator and entrepreneur. His piano performances have been heralded by the Boston Globe: “[his] vigorous, cogent playing signaled the kind of equally weighted partnership, plus competition, plus mutual quest, etc. that [makes] this music live.” In May 2015, he performed Morton Gould’s Interplay with the Boston Pops Orchestra at the invitation and under the direction of New York Philharmonic Music Director Alan Gilbert. He has also collaborated as concerto soloist with many other conductors including JoAnn Falletta, Carl St. Clair, and Rossen Milanov. His widely varied projects range from concerts of Beethoven and Bruckner Symphonies to recordings with Yo-Yo Ma of Italian 16th century madrigalists to tours with popular rock musicians to world premieres of the most cutting-edge avant-garde contemporary music. At the invitation of United States Department of State, Loeb toured Argentina and Uruguay as an Artistic Ambassador, performing recitals of the music of Scott Joplin and giving master classes and workshops with youth orchestras and young musicians. He has recorded for Naxos (both as soloist and collaborative pianist), CBC and the DSCLabel. He holds a Graduate Performance Diploma from the Peabody Conservatory in Conducting, as a student of Gustav Meier, a Master in Music from the Curtis Institute and a Doctor in Musical Arts from the Juilliard School in Accompanying and a Bachelor of Arts from Harvard University. Most recently, Benjamin Loeb served as the Executive Director of the Quad City (Iowa) Symphony Orchestra from 2013 through 2017. He has also served as Executive Director of the Greater Bridgeport Symphony and as Music Director of the 2011 New Hampshire Music Festival. As Associate Conductor of the El Paso Symphony Orchestra, Loeb founded and served as both Executive and Music Director of the El Paso Symphony Youth Orchestras – El Paso’s only national-level, NEA-recognized, multiple-orchestra system serving the best young musicians in the El Paso, southern New Mexico and Juarez region. He is also the Founder and Artistic Director of the International Conducting Workshop and Festival, now in its thirteenth year, hosted by orchestras around the world, most recently the Bohuslav Martinu Philharmonic in Zlin, Czech Republic. He lives in Davenport, Iowa with his wife, Quyen, his 13-year-old daughter, Anna Sofia Uni, his 10-year-old, Lulu Ladybug, and 8-year-old son Ryan “Taco”. He continues occasionally to concertize worldwide as pianist, conductor, educator and arts advocate. Loeb’s far-ranging interests do not limit him to music; he has directed plays, cooked gourmet meals for 65, tutored over 500 people in test preparation for the Princeton Review, and played and enjoyed almost every sport. He is also an active member of the Davenport Rotary Club. Moreover (or most important), he is a lifetime Dallas Cowboys fan. David Lockington has developed an impressive conducting career in the United States. A native of Great Britain, he served as the Music Director of the Grand Rapids Symphony from January 1999 to May 2015, and is currently the orchestra’s Conductor Laureate. 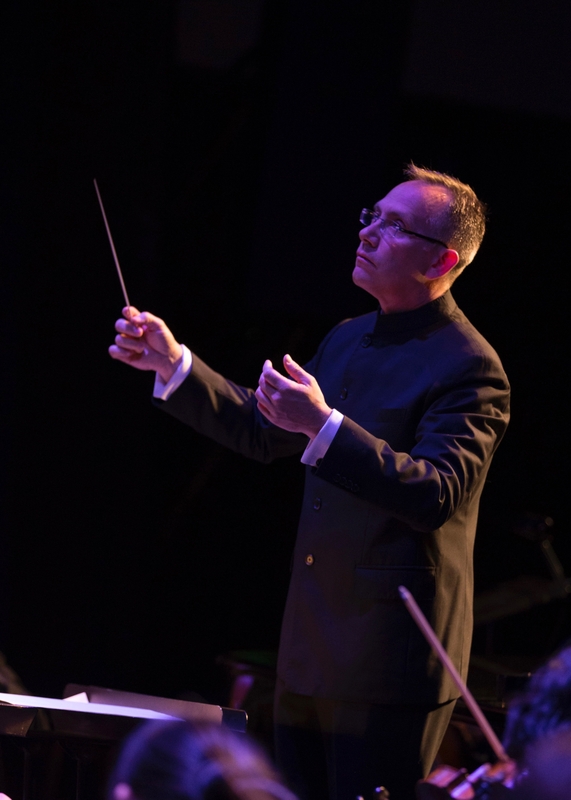 He has held the position of Music Director with the Modesto Symphony since May 2007 and in March 2013 Mr. Lockington was appointed Music Director of the Pasadena Symphony. He has a close relationship with the Orquesta Sinfonica del Principado de Asturias in Spain, where he was the orchestra’s Principal Guest Conductor from 2012 through 2016, and in the 15/16 season was named Artistic Partner of the Northwest Sinfonietta in Tacoma, Washington. In addition to his current posts Mr. Lockington has held positions with several other orchestras, including as Assistant Conductor of the Denver Symphony Orchestra and Opera Colorado, Associate Conductor of the Baltimore Symphony Orchestra and Music Director of the Ohio Chamber Orchestra. Mr. Lockington has also been Music Director of the New Mexico Symphony Orchestra and the Long Island Philharmonic. David Lockington began his career as a cellist and was the Principal with the National Youth Orchestra of Great Britain. After completing his Bachelor of Arts degree at the University of Cambridge where he was a choral scholar, Mr. Lockington came to the United States on a scholarship to Yale University where he received his Master’s Degree in cello performance and studied conducting with Otto Werner Mueller. He was a member of the New Haven Symphony Orchestra and served as assistant principal cellist with the Denver Symphony Orchestra for three years before turning to conducting.